Russian floors may try to start off the day in the black against the international outlook, yet the negative mood on the global stocks caused by the situation in Cyprus is still strong and could yet worsen. 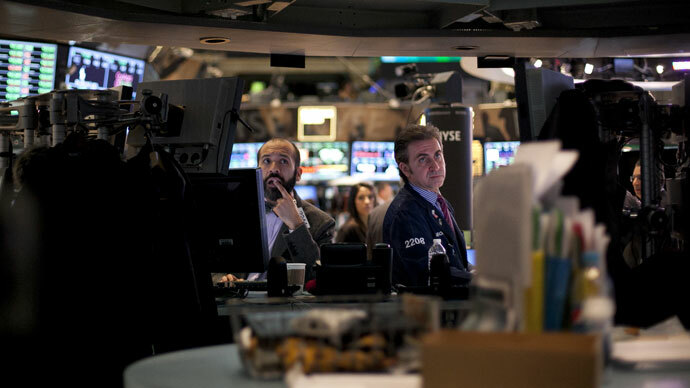 Planned levy on bank deposits in Cyprus shook the global and the Russian markets on Monday. The negative dynamics are likely to continue on Tuesday. On March 18 the Russian floors closed lower. The MICEX lost 2.16%, while the RTS dropped by as much as 2.82%. VTB and Sberbank papers demonstrated significant decline on the news from Cyprus. Belon and Tatneft also dropped on Monday. Mechel, 36.6 pharmaceutical chain, Polyus Gold and MRSK Center and Volga Region went up during Monday’s session. European stocks also reacted to Monday’s main news from Cyprus and ended the session in the red. 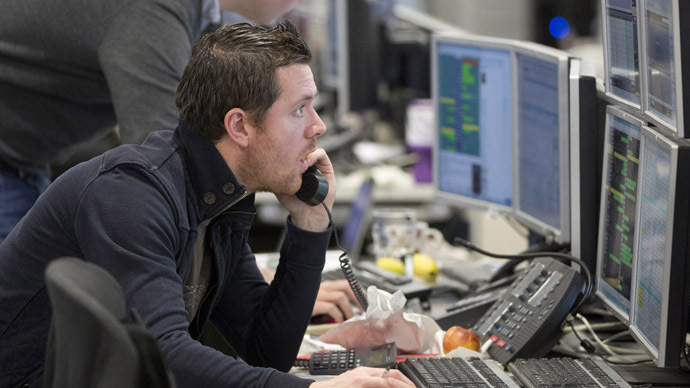 The FTSE100 dropped by 0.48%, Germany’s DAX declined by 0.40%, while France’s CAC40 lost 0.48%. The US floors demonstrated a slight decline as well. 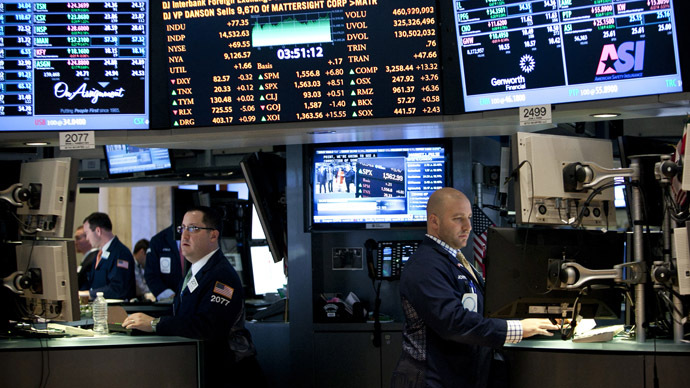 The Dow dropped by 0.43%, the S&P 500 lost 0.55%, while the NASDAQ shed 0.35%. On Tuesday the UK will release its consumer prices (CPI) report for February. The rate is expected to have climbed by 0.7% compared to February and to increase an annualized 2.8%. The state will also release an update on PPI for February, expected to add 1.6% compared to January. The eurozone is also watching the German ZEW economic sentiment index for March. The US building permits and housing starts for February and Canada wholesale sales for January are set for release in the New York session on Tuesday. Russian telecoms giant MTS is set to make its financial statement for Q4 of 2012 according to US Generally Accepted Accounting Principles. Novatek will hold a board meeting later in the day to decide on the yearly shareholders’ meeting. Asian floors are mixed on Tuesday. The Hang Seng is up, adding 0.16%, the Nikkei is also in the black with 2.02% growth, and the Shanghai Composite has so far declined by 0.24%. Oil quotations are moving slowly. Brent has lost 0.09%, while Light has added 0.12%. The main anticipated news event for next week is the Fed's March Federal Open Market Committee meeting, set for Wednesday. This meeting will feature a press conference from Chairman Ben Bernanke. Despite a string of encouraging data, including jobs growth and improvement on the housing market, market participants are still anticipating to see more forward guidance on Fed policy.